Julie Lam joined Hanna Brophy in 2017 as part of our Orange office. She represents insurance carriers and self-insured employers in all aspects of workers’ compensation defense. Julie Lam began her legal career at the Los Angeles District Attorney’s Office, assisting prosecutions in major crimes. She transitioned into workers’ compensation by practicing both applicant and defense work at a boutique firm, where she represented an array of clients, including professional athletes, sports teams, school districts, and supermarkets. Her prior experience as both an applicant attorney and as defense counsel gives her a unique advantage in the litigation process. 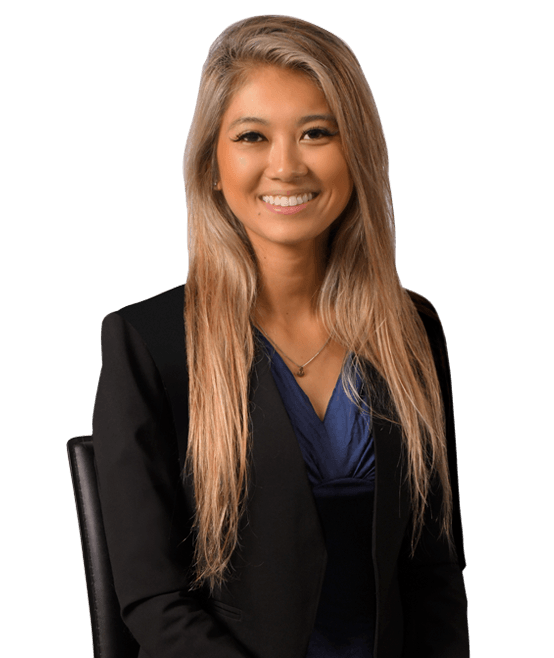 Ms. Lam is able to anticipate actions from opposing counsel and take control of the legal process as a result of her dexterity.